With anytime, anywhere access to entertainment through our mobile devices, the days of must see TV are long gone but they’ll always be tied in my memory with Thursday nights and Seinfeld. So the opportunity to catch his stand up show at the Merrill Auditorium this past weekend was too good to pass up even if the tickets were a little pricey. Some things are worth the splurge. 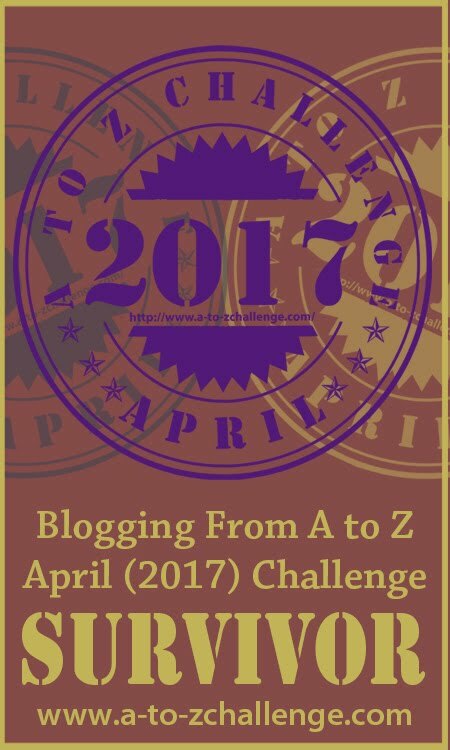 I survived my first A to Z Blogging Challenge and I’m feeling pretty happy with myself. 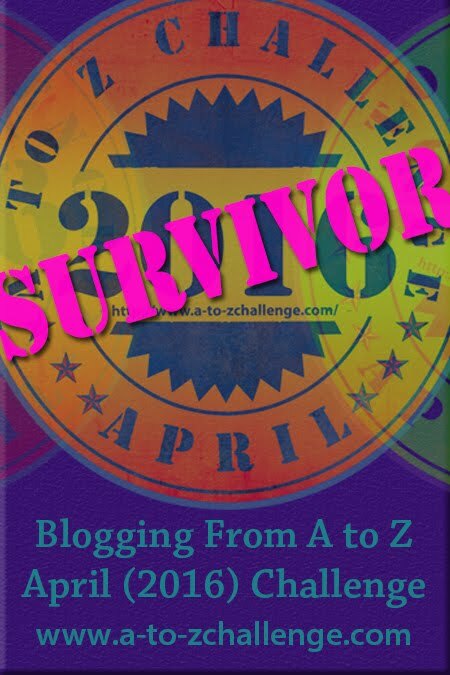 I was confident that I would finish as I’ve always had good follow through on projects, but the real question was would I scrape by and limp towards the finish line. While I feel like I did in fact finish strong, I had to step back and wait a week before tackling this reflections post so maybe there was a small bit of limping at the end. I grew up in Saco and am extremely familiar with Ferry Beach, but I had never hiked any of the trails at Ferry Beach State Park. I guess that’s not really surprising given I’ve only started exploring local hikes recently, but still you think I might have stumbled into the area once or twice. But no! It was unexplored territory for me. So, this past April, my husband and I decided to give it a try, and headed to the Saco Beach Loop Trail. Saturday Night Enjoying Pizza at the Portland Pie Co.
Pizza is one of those go to foods that often gets a bad rap or is dismissed as fast food. Probably because there are a lot of not so great pizza options out there. Fortunately, there are a lot of delicious, more creative choices available too. When some friends came up this past weekend, we decided to go to the Portland Pie Co.